Today we talked about Amazon Prime starting in Australia, Apple IOS 12 now in public beta, and answered a listeners iPhone battery question. Note: Beginning of show is inadvertently missing. 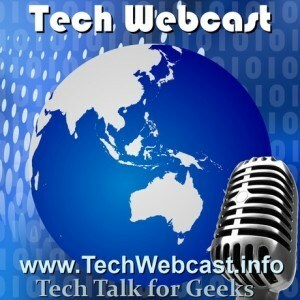 Tech news with this weeks guest is shown in its entirety. Hosts Belinda ,Brad ,Steve, jacob ,Jenn Jody.